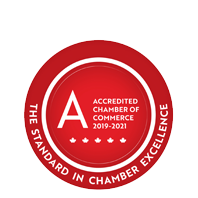 Canadian Blood Services | Health Care Services | Agencies & Associations - Business Directory - St. Thomas & District Chamber of Commerce - ON, ON ? Canadian Blood Services manages the national supply of blood, blood products and stem cells, and related services for all the provinces and territories (excluding Quebec). They operate an integrated, pan-Canadian service delivery model that includes leading an interprovincial system for organ donation and transplantation. There national scope, infrastructure and governance make them unique in the Canadian healthcare landscape. Canadian Blood Services is regulated as a biologics manufacturer by Health Canada and primarily funded by the provincial and territorial ministries of health. Canadian Blood Services is a not-for-profit charitable organization.